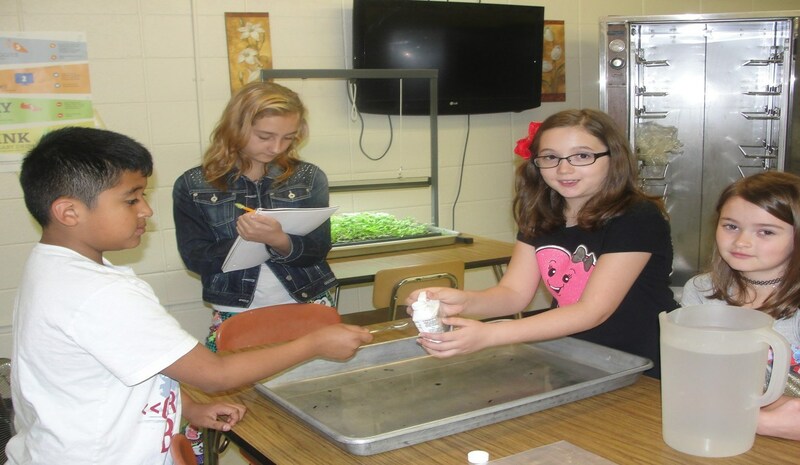 Ronda Clingman Elementary School students participated in a hydroponics project this year. 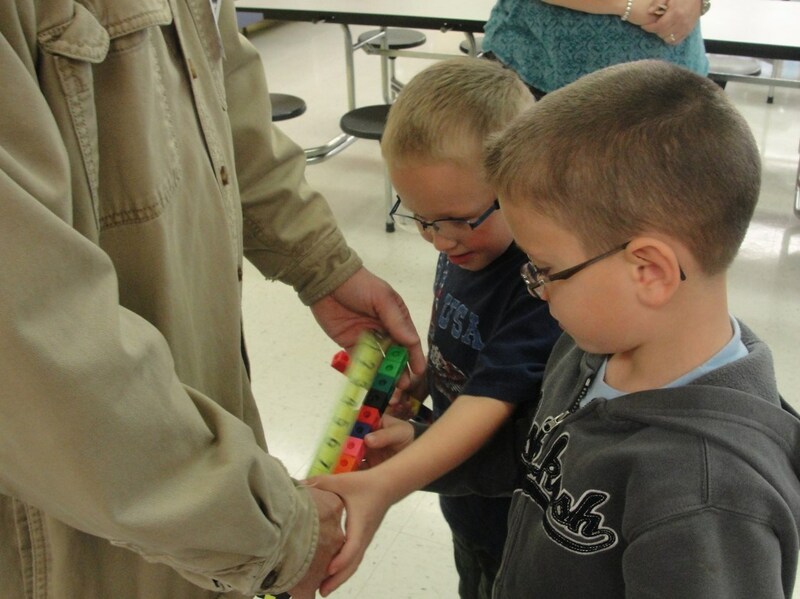 Kindergarten students helped measure the Hydroponics Grow Wall after it had been assembled. 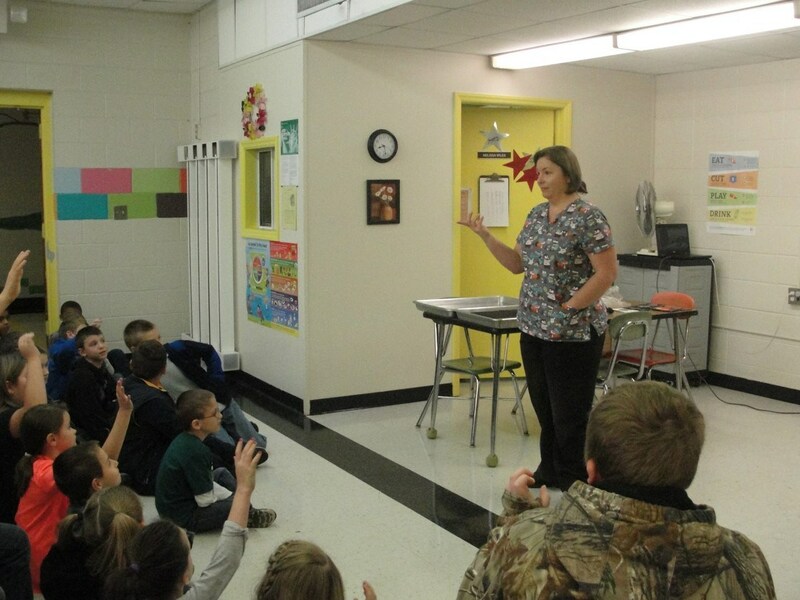 The classes learned about seed germination before planting the seeds in the seeding kit. 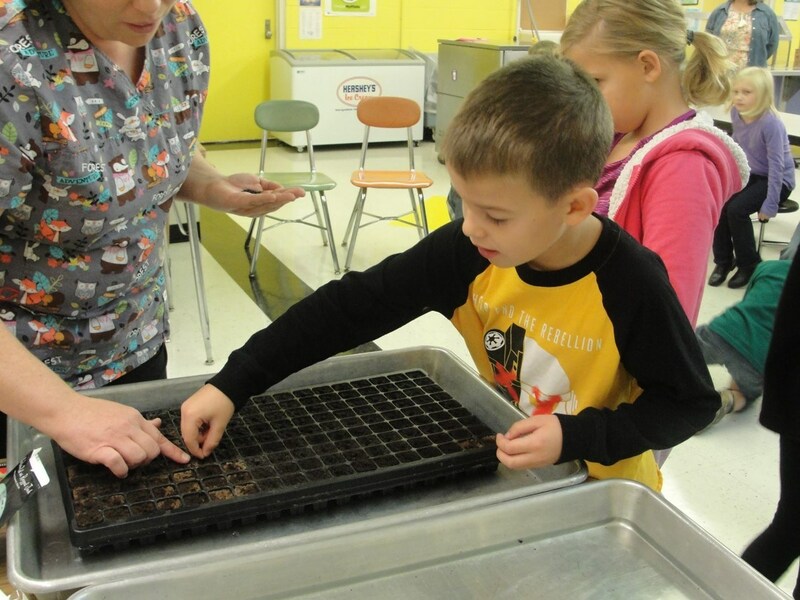 Later, they added nutrients, flooded the seedlings, and placed them into the hydroponics grow system. 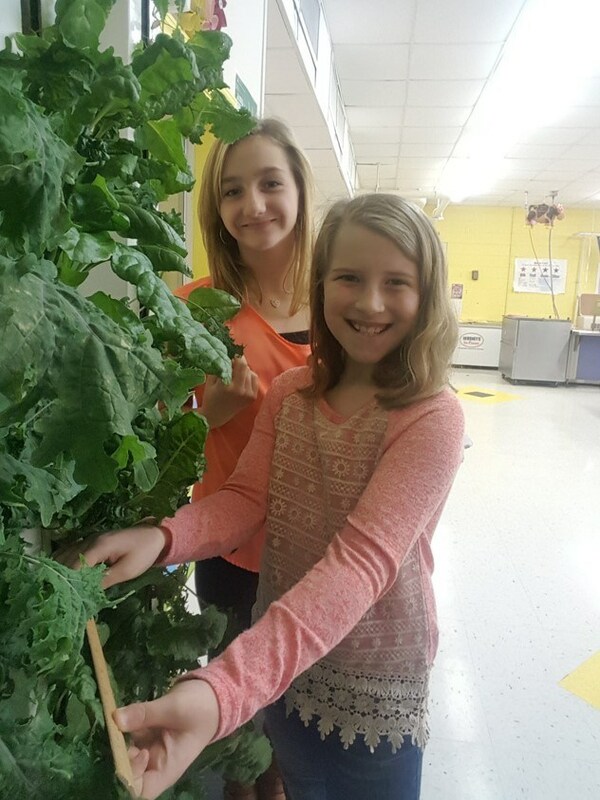 When the green leaf plants were fully grown, the students and teachers harvested and sampled their kale, swiss chard, and mustard greens.